Wallpaper* Handmade invites ‘Next Generation’ Singapore designers around the world to contribute to its 2018 exhibition. One chosen work will have the exceptional opportunity to be exhibited at Singapore Design Week and Salone del Mobile in Milan, Italy. Designers from architecture, fashion, product design, graphic design, furniture design and industrial design, as well as multi-disciplinary talents, who graduated within the last five years, are welcome to submit their best concept proposal. 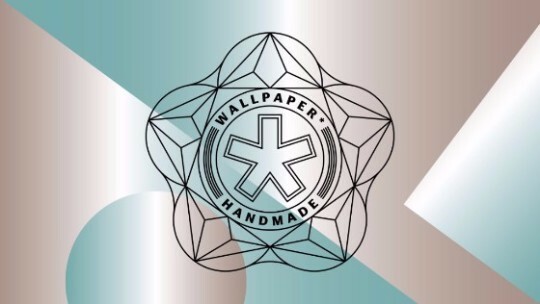 Only one ‘Next Generation Designer’ will be selected to work with Wallpaper*, which will commission the piece. Closing date: 30 September 2017. The President’s Design Award 2016 exhibition moves to [email protected], till 1 Oct. View the exhibited works of the 10 ‘Designs of the Year’ and 3 ‘Designers of the Year’. Direct from its debut at Salone del Mobile (Milan), Wallpaper* Handmade On Tour features 15 one-off pieces dedicated to craftsmanship and design. Till 31 October, Gillman Barracks. Embark on the next phase of business growth while mingling with over 300 senior management executives. DesignSingapore Council is proud to be a supporting organisation. 9 October 2017, Raffles City Convention Centre. The DesignSingapore Council is the national agency for design in Singapore under the Ministry of Communications and Information. Its objective is to enable Singapore to use design for economic growth and to make lives better. Copyright *|CURRENT_YEAR|* *|LIST:COMPANY|* All rights reserved.